宿泊業（富裕層をターゲットとしてSMALL LUXURY RESORTの運営）現在、箱根・熱海・河口湖に6施設を展開しており、今後2021年までには奈良、日光、京都、強羅（箱根）へ【ふふシリーズ】の新規オープン予定ありAccommodation business (operating SMALL LUXURY RESORT targeting the wealthy people). Currently, 6 facilities have been developed in Hakone, Atami, Lake Kawaguchi, and other new facilities are going to open in Nara, Nikko, Kyoto, Gora (Hakone) by 2021. We are also planning to open new series. "Having fun in Japan's leisure"
The Kato Pleasure Group's principle is "Customer first" and we are developing various leisure businesses. In order to realize the "customer's pleasure" to the fullest, our team's concerted commitment to work with a clear mindset results in solid returns. With the concept of "total produce" as a key concept, we are developing a wide range of leisure businesses such as hotels, food services, ryokans, public resorts, SPAs and entertainment. Based on this concept, we are consistently maintaining our unique business system as well as developing our daily business operations and are responsible for the profitability of the business. We have entrusted with all four phases, that is, MARKETING, CONCEPT WORK, PLANNING and OPERATION, and control the management scheme of the whole business. You will be responsible for doing customer service since the customers come until they leave. As the number of rooms is small, you can create a close relationship with the customers. For examples: the transportation service, guidance to the room, check-in, meal service (breakfast and dinner) check-out, room cleaning check. It 's you who can make customers become your fan. ・Interested in interacting with others and easily help people when they need. Our workplace is not large so you can interact with our customers on various occasions and receive customers' smiles and gratitude words directly. Such relationships with customers are the most encouraging and rewarding. 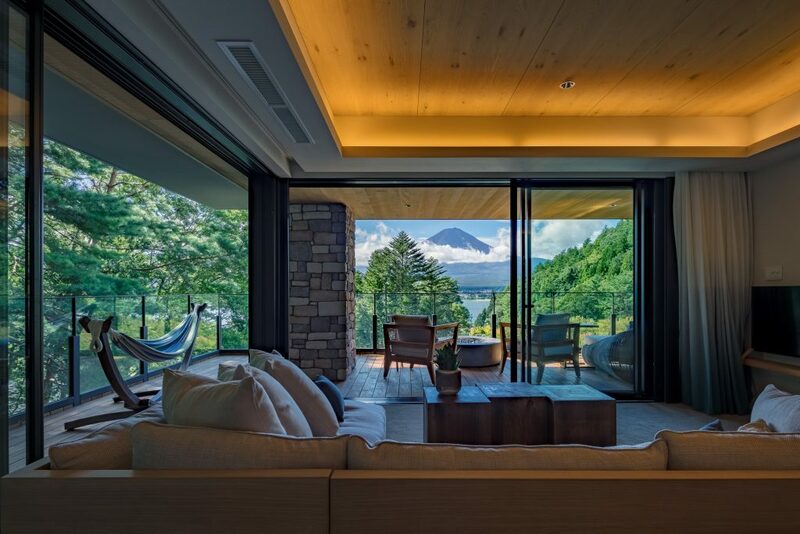 By 2021, SMALL LUXURY RESORT "FUFU" series will open 5 facilities in a wonderful place in Japan. 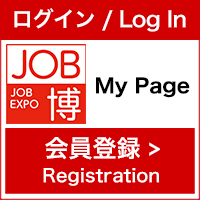 You will have a chance to work as an opening member. Please come and have a short conversation with us for more details.